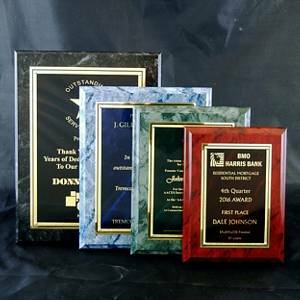 Add some color to your plaque selection with our popular marbled plaque line. 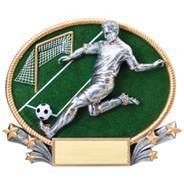 These plaques come in 4 colors and sizes. Included is a matching marbleized plate with free engraving. Individually boxed. Click here for other engraving information.